There is no better time than NOW to CRUSH IT! Although this book came out in 2009. In 2018 the general principals still reign true. Now some of the websites and tactics are definitely in need for an update but the concept that now is the time to CRUSH IT is true. Now is the only time we have. I believe I picked up a copy of this book back in 2012 or 2013. I can’t recall. Did I CRUSH IT. Unfortunately not. I was still a bit asleep. I wasn’t tapped into following my TRUE passion. I was launching a web design business, which I liked, but I came to find out web design was not my TRUE passion. So what are the key details in the book? Funny you should ask. I now share a very similar message. Passion is Everything. If you’re not passionate about what you do or why you do it. Then you better introspect and find your passion or live a bland life. Success is in Your DNA. I believe this to be true as well. I believe we all have unique gifts that if we tap into them and leverage them while following our faith and keeping our commitments, we’re destined to succeed. Build Your Personal Brand. Totally on-board here. One of the concepts in my best-selling book Amplify Your Business is to build your personal brand. You are your best asset. Make sure people know it. Create Community. Wish I would have understood this better the first time I read it. Normal companies sell commodities, legendary brands build communities. Communities increase value, repeat sales and longevity of a customer or viewer. Start Monetizing. It’s certainly nice to give a lot of value away but at the end of the day commerce inspires growth. People should not be afraid of sales, they should embrace it. There are plenty more great insights from this driven, innovative entrepreneur. I suggest checking out the book. 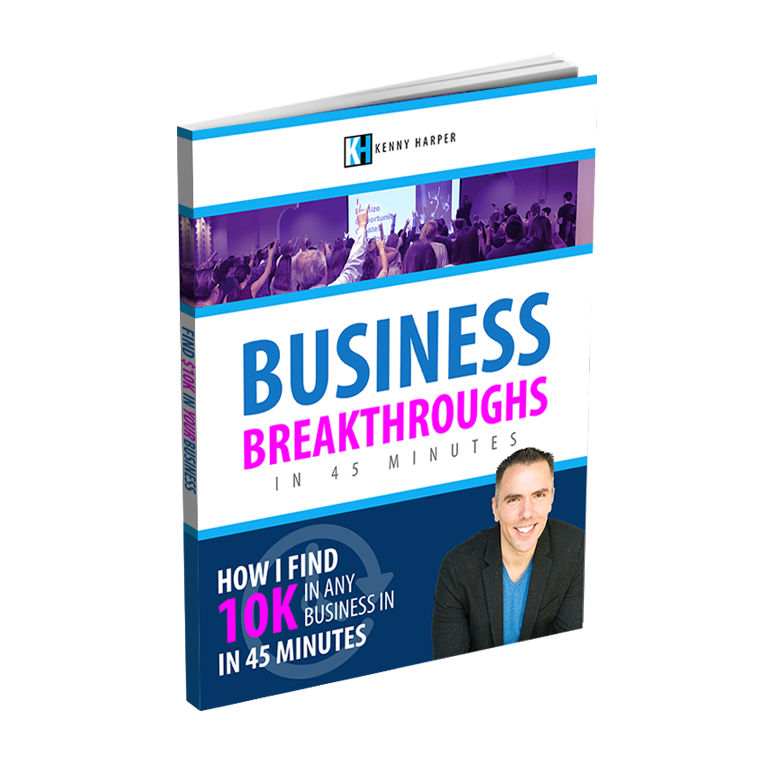 It’s interesting how even ten years after the book came out there are still so many people who are in the dark ages when working on growing their business. 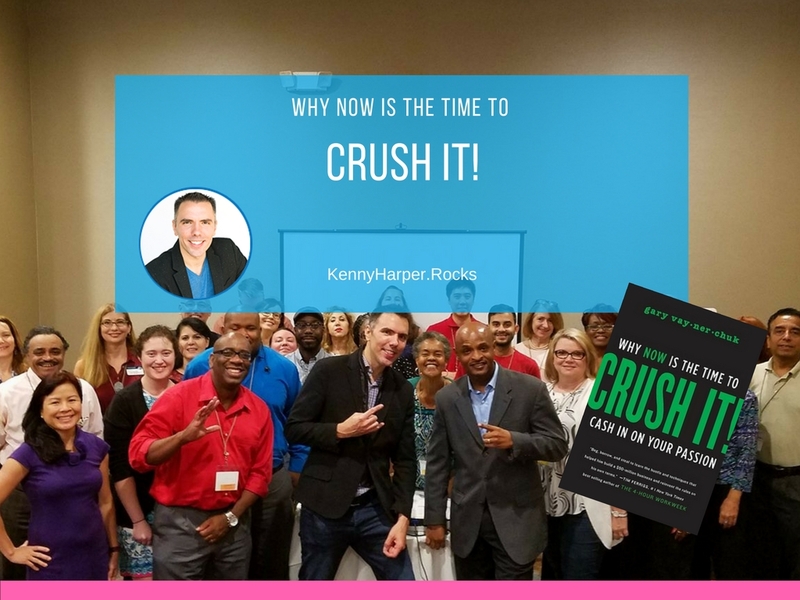 Get My Copy of Crush It! 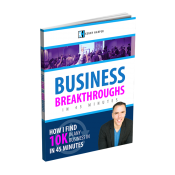 Subscribe below to gain more business growth resources. Begin Your Plan to Crush It Right NOW! What Actions Are You Currently Taking to CRUSH IT?